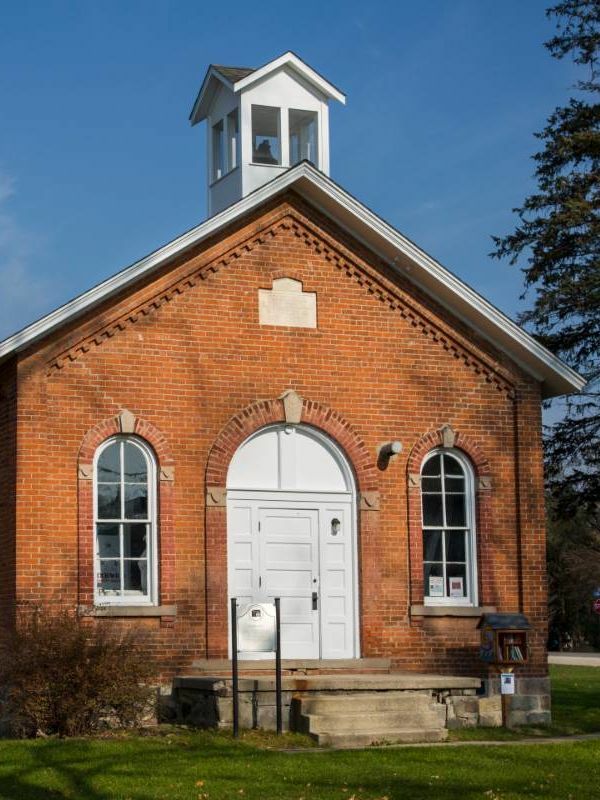 The Esek Pray Trail passes through Superior Township and features a variety of exceptional nineteenth century residences, one-room schoolhouses, and other resources tied to the family of Esek Pray, a founding leader of the State of Michigan, and his contemporaries. This mid-19th century Italianate-style school building was modified to meet early 20th century needs. 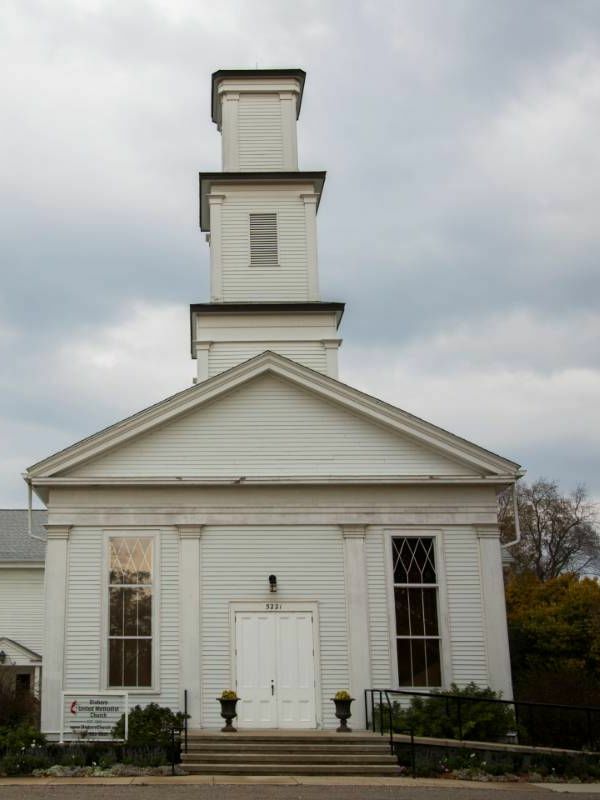 The Greek Revival style Dixboro Church was built in 1858 by E. W. Ford of Saline for $2,241. 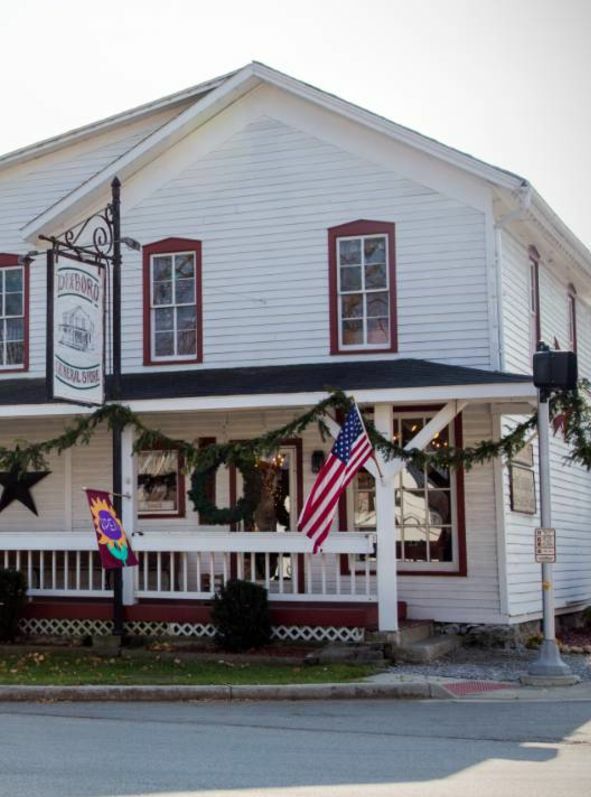 Situated in the heart of the community, the Dixboro Store has served the local community for many years. 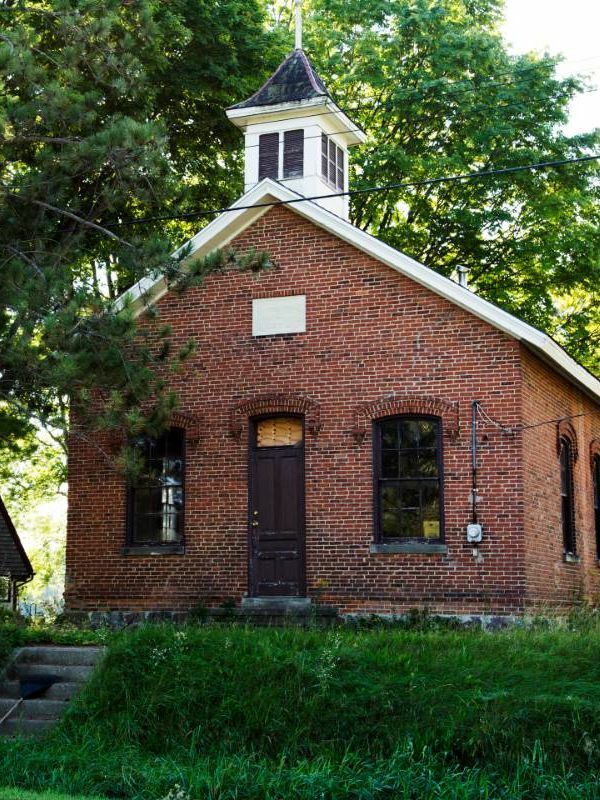 This Italinante style school was built in 1888 by August Tessmer for $1,200. 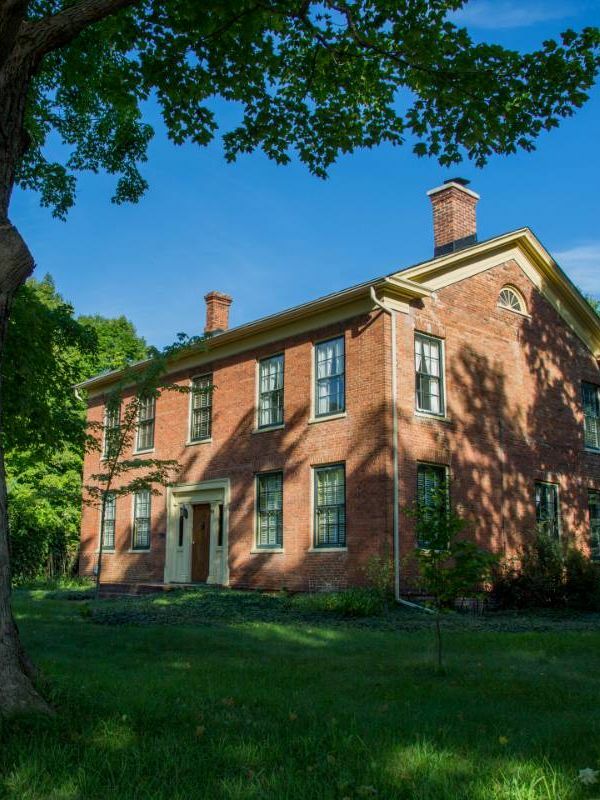 The Galpin-Smith farmhouse was constructed by Philo Galpin, an early pioneer in the 1830s. This cemetery is occupied by many of Dixboro's prominent residents. 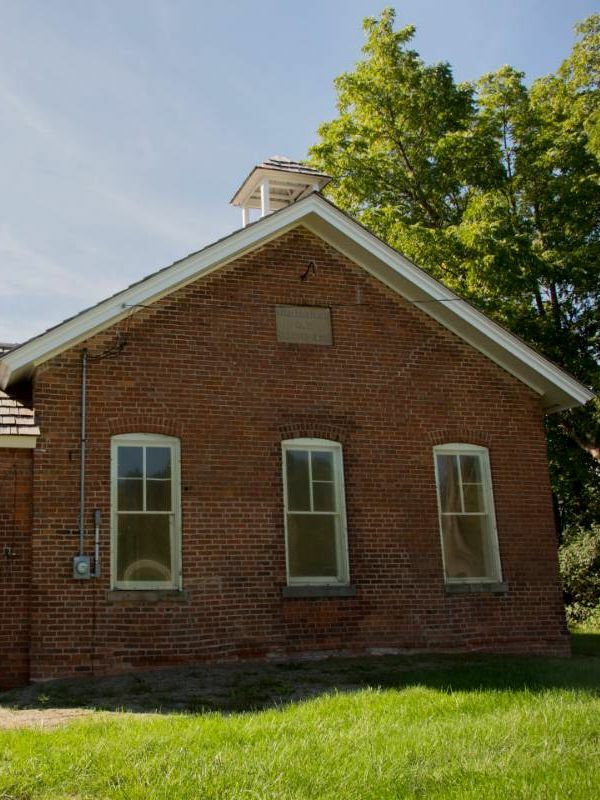 The first Superior Township meeting held was held here in 1828. 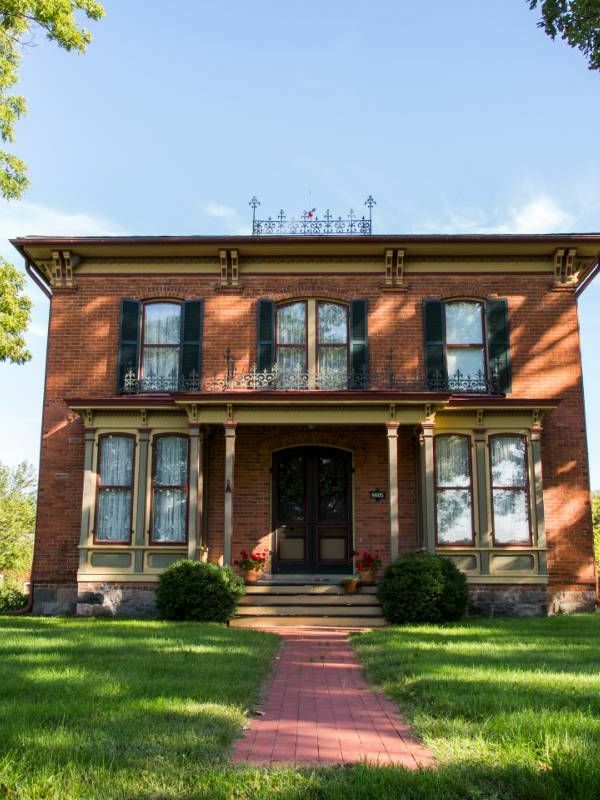 The Italianate house was built in 1884 for Milton and Kittie Geer. 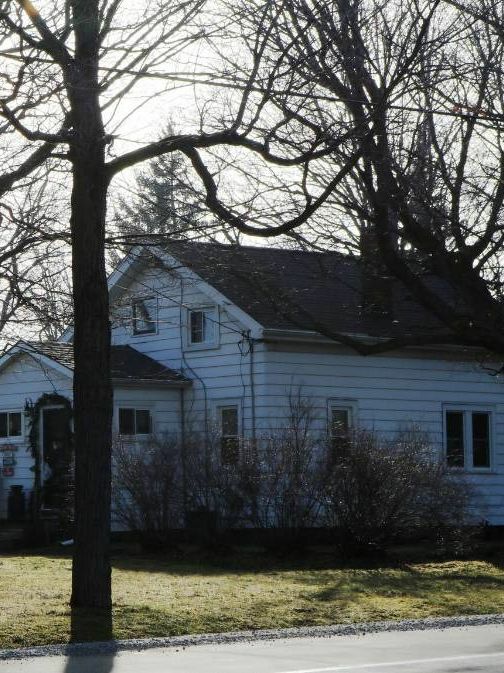 Frains Lake School has served the surrounding farming community since 1872. The Geer-Staebler Farm began as a subsistence farm and evolved into a dairy operation. Charles Murray and his family emigrated from Orange County, New York in 1829. The Pray Cemetery is home to many 19th century residents. 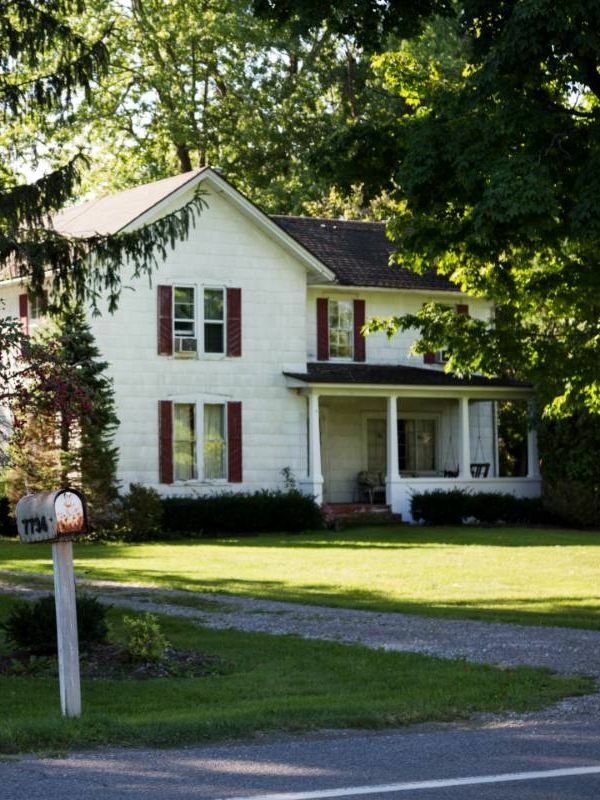 This landmark 1839 farmhouse was built by Esek Pray, an original farming pioneer. 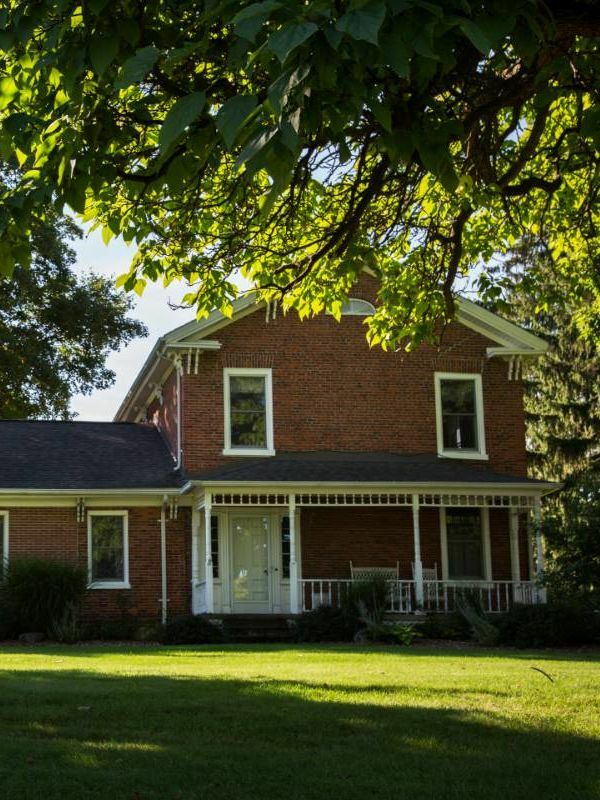 The farmhouse was constructed in 1838 by William McCormick, one of the original settlers in the township. 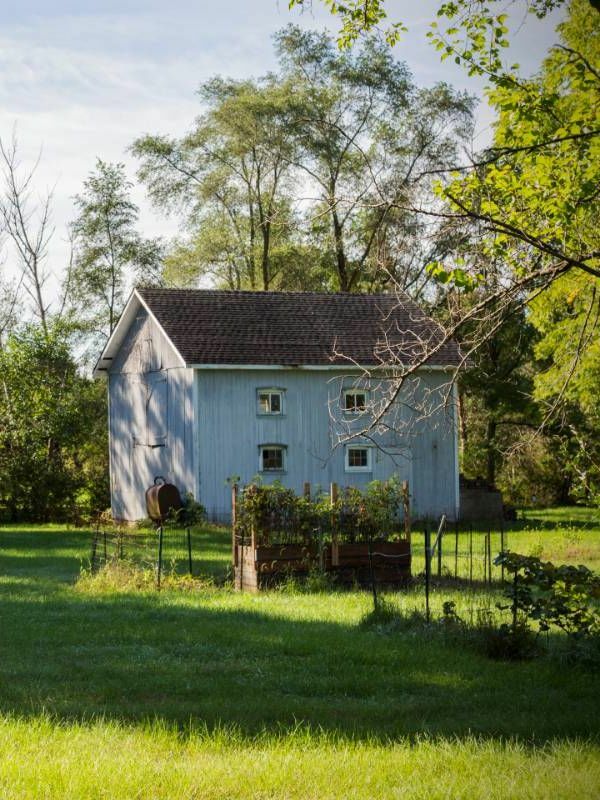 The farm contributes to the understanding of the agricultural and social history of the area. 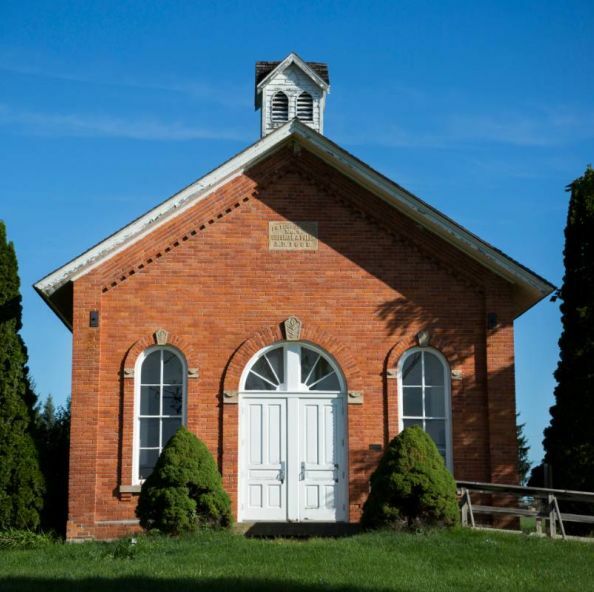 The 1880 Geer School is a typical 19th century Italianate style one-room school house. 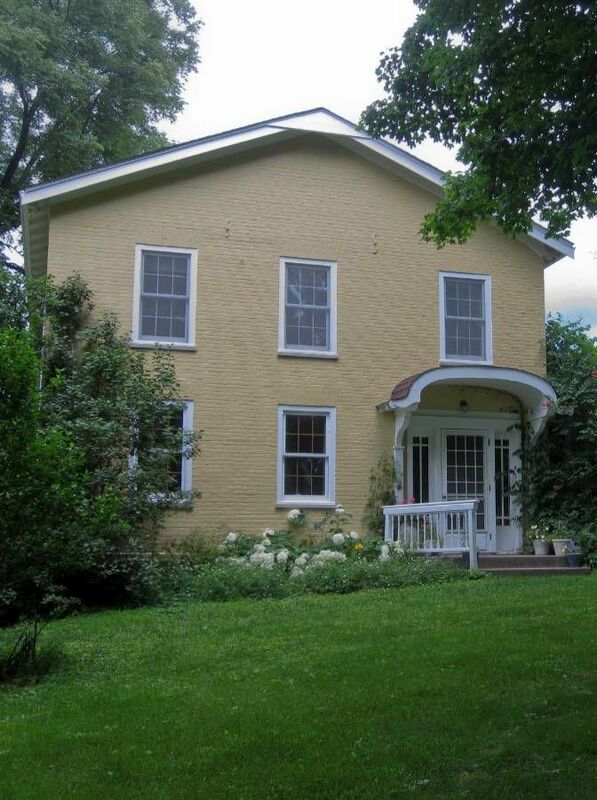 The John Wesley Conant Farmhouse was built in Denton Township shortly after 1833.